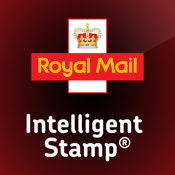 The home of the worlds first intelligent stamp. Stamp sets supported: Great Railway Journeys Sept 2010, Wallace & Gromit, WWF, elephant and tiger stamps. More being added refer to Royal mail website and bulletins for latest additions.